Congratulations to Stuart Wilcox of i-Cycles who bagged the The Tri Centre's Three Dots Trophy for the fastest lap (5m 1s) at Meadowmill on Sunday. Well done to Stuart on his scorching lap and to thanks to The Tri Centre for their continued support of the Scottish Cyclocross Series. 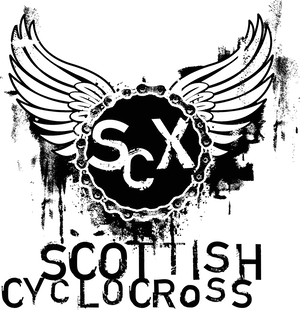 Remember that there's still a Scott CX Comp up for grabs - also provided by The Tri Centre with the help of Scott Bikes. Look out for news of the lucky winner after the Mull weekender.